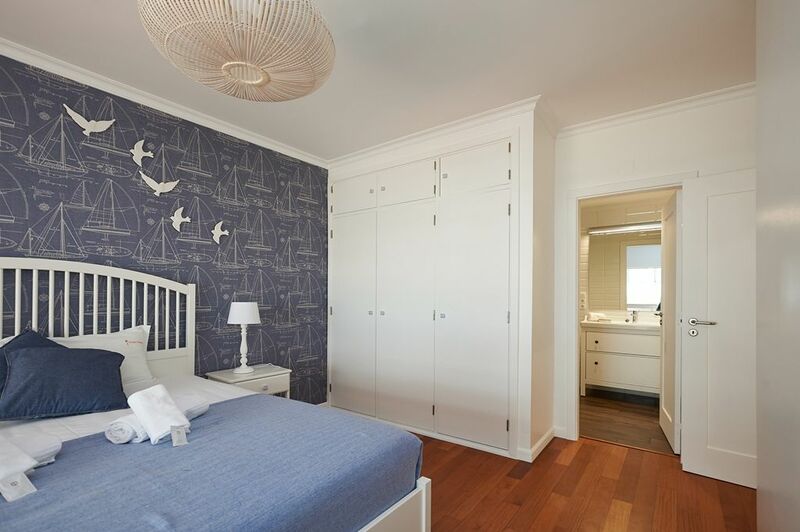 Recently refurbished in beautiful Hampton style, near Cascais Centre. 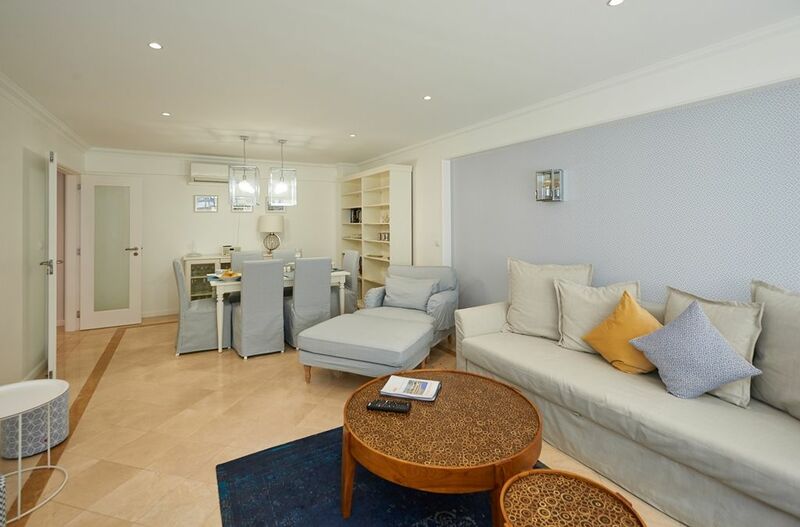 What was already a great apartment now has a stylish yet cosy setting with magnificent views and superb swimming pool. 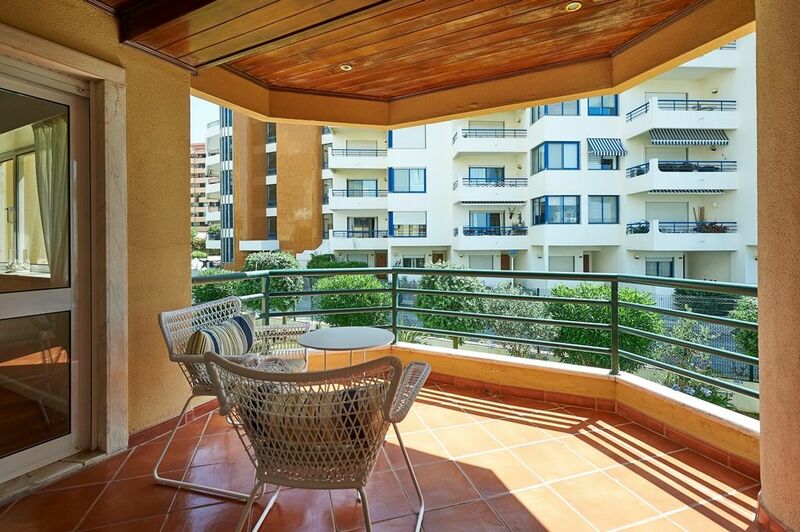 Spacious Holiday Rental with sea view from balcony & swimming pool. Both bathrooms have been re-done, new beds, new sofa, new fridge, in fact everything has been replaced! Simply the best! 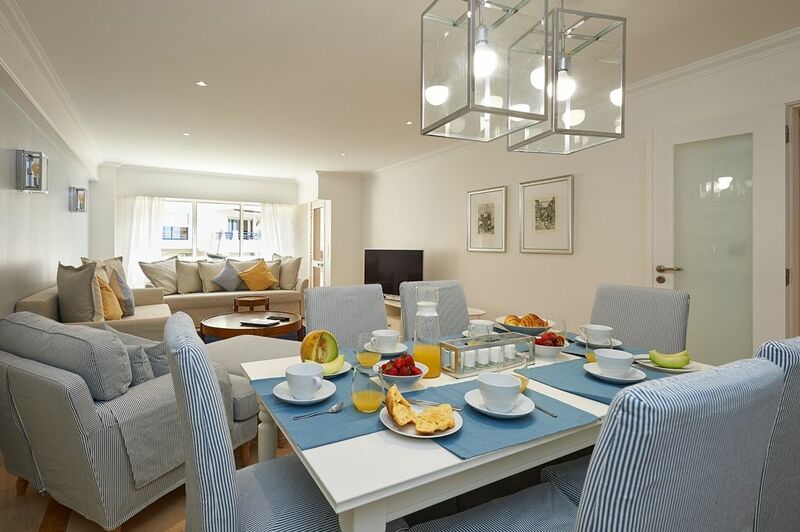 Perfect coastal location & can comfortably cater for 2 families with 2 children. 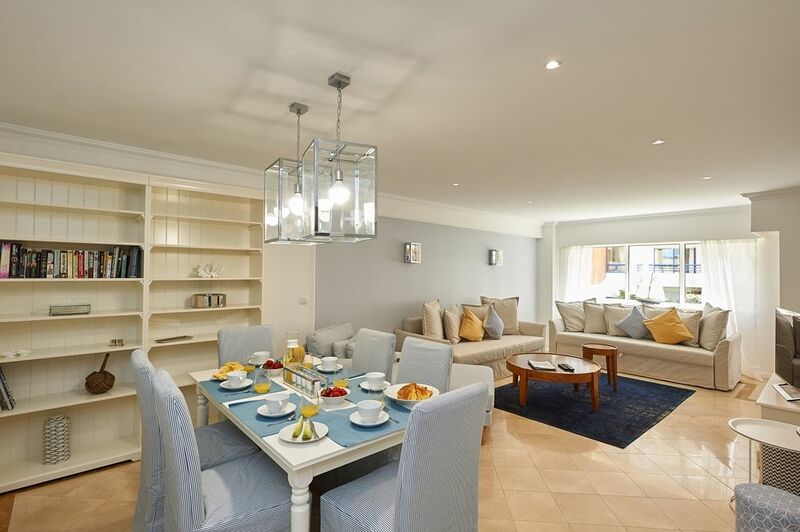 Open plan living and dining room. Seats up to 6 in living room and 6 at dining table. Fully equipped with oven and gas hob. Washing machine, Dishwasher, fridge/freezer, microwave. 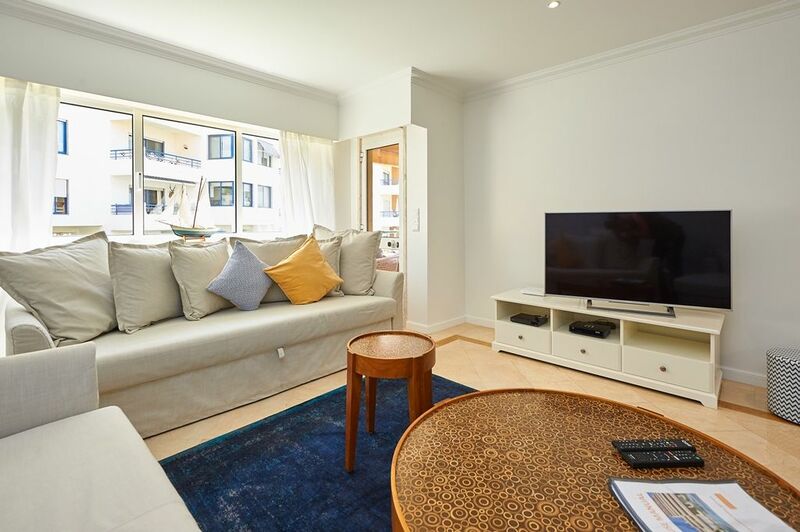 TV & Cable, DVD Player, Broadband Internet Access. We offer online booking! Use the "Availability" tab to select your dates and get the quote for your preferred dates. Pay by credit card, PayPal or bank transfer. We accept cash on arrival for balance payments for most properties, please ask! 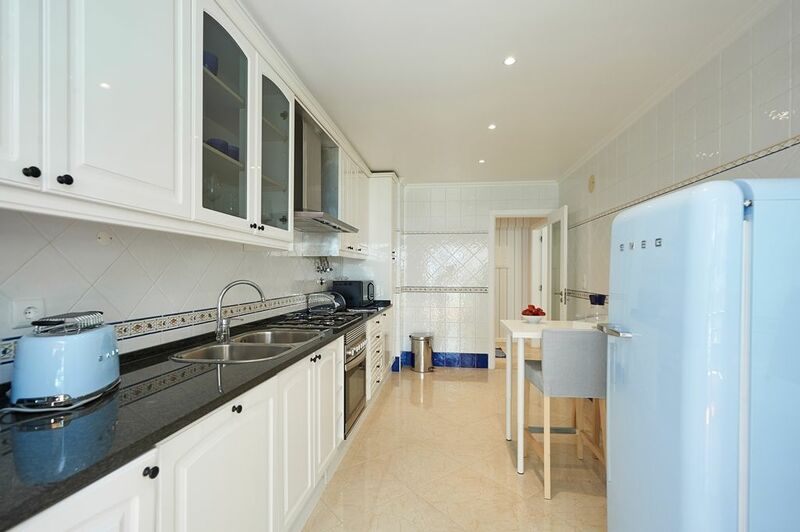 This property offers up to 30% under occupancy reductions in low season. Please ask for more information regarding the discounts for this property. 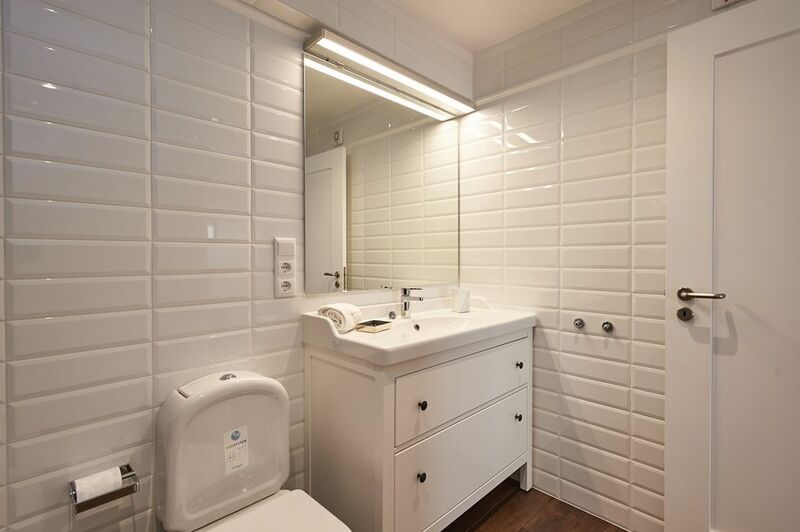 This property can also be let for longer periods (months). Please ask for winter monthly rates. 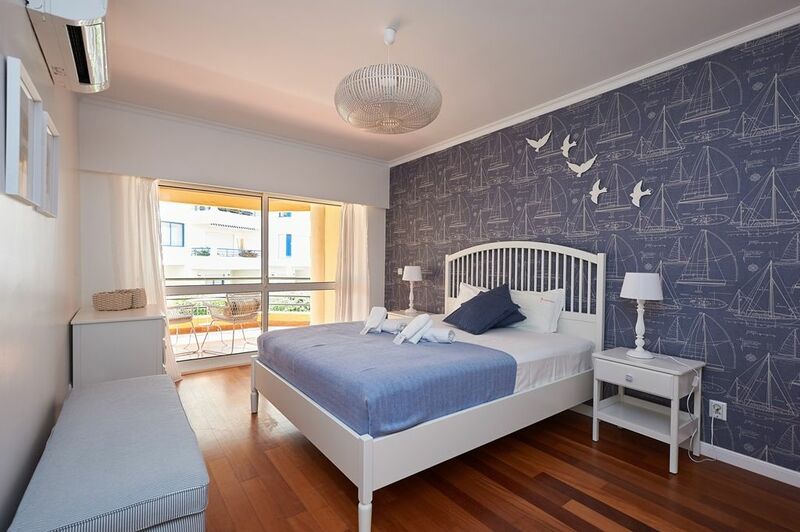 Oceanario is a modern and affordable apartment within easy walking distance to the Centre of Cascais. 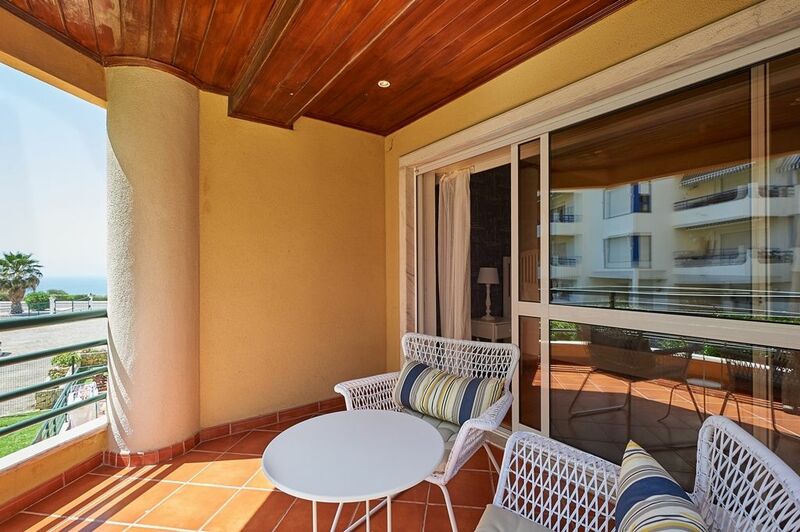 The swimming pool overlooks the vast Atlantic Ocean and the spacious and sunny 2 bedroom apartment is perfect for pool & beach side relaxation. The lush garden surrounding the pool area is ideal for children and coupled with the separate infant’s pool this apartment offers both a tranquil environment for those who want to escape to their own little world as well as the possibility for families to relax and enjoy time together in a safe and peaceful environment. 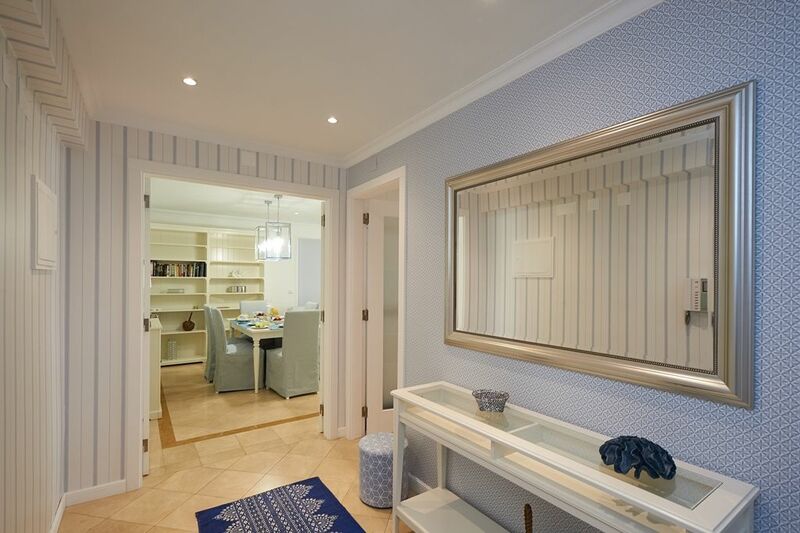 The perfect coastal location is enhanced by the closeness of several amenities. The building is opposite a small supermarket and a bakery where you can try a typical Portuguese breakfast and Galao (milky coffee). There are also several restaurants in the ‘Casa da Guia’ complex and the area caters for all types of travelers with cafes, hairdressers and a bicycle hire stand on the doorstep. 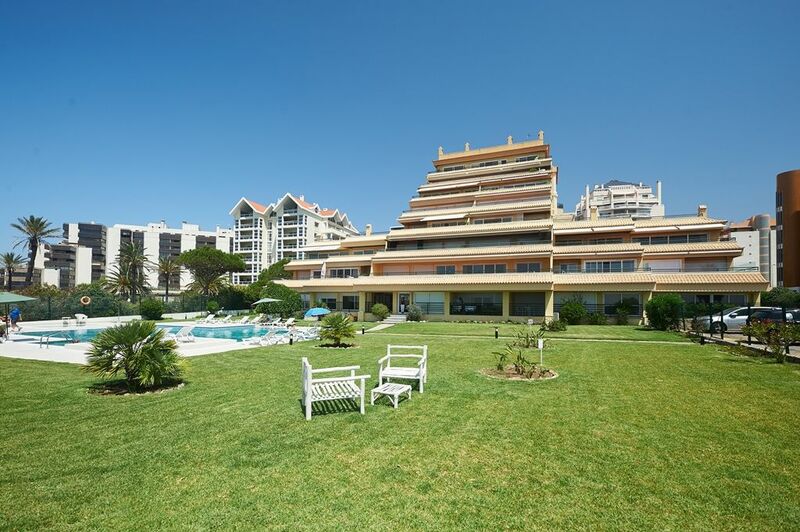 Various buses serve the area including ones which run regularly to the Centre of Cascais, the Cascais train station, Cascaisshopping, the World Heritage site of Sintra and the fabulous Guincho Beach. 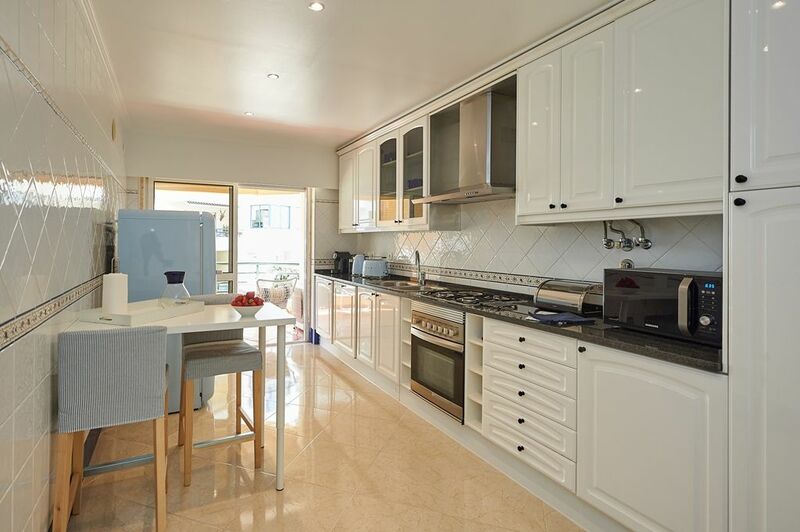 Only a couple minutes walking distance from Casa da Guia (a luxury cliff side complex of restaurants & shops), this holiday apartment is perfectly located. 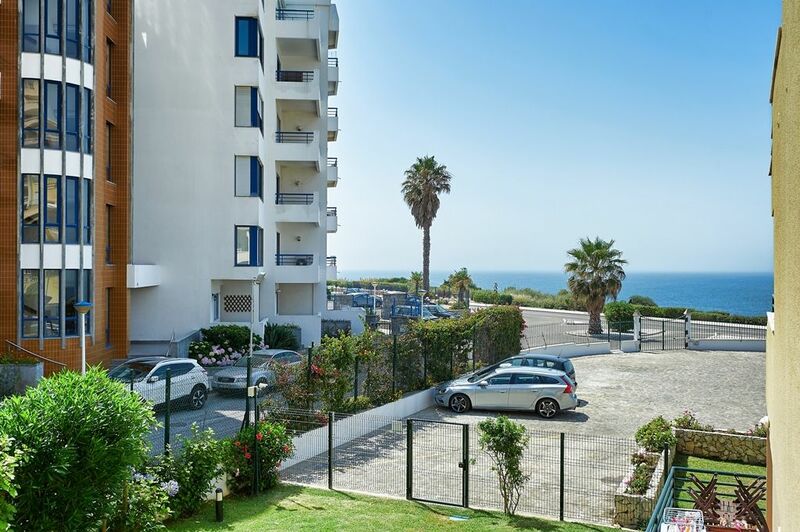 Within walking distance (15 to 20 minutes) along the Ocean front to the Centre of Cascais and a 2 minute drive from one of the most fabulous beaches on the Lisbon Coast, Guincho, there is plenty to do and see. To get to Lisbon walk into Cascais and get the train (30-40 minutes) to Cais do Sodre. Visit our Facebook page or Blog for more up to date information on events in the area. 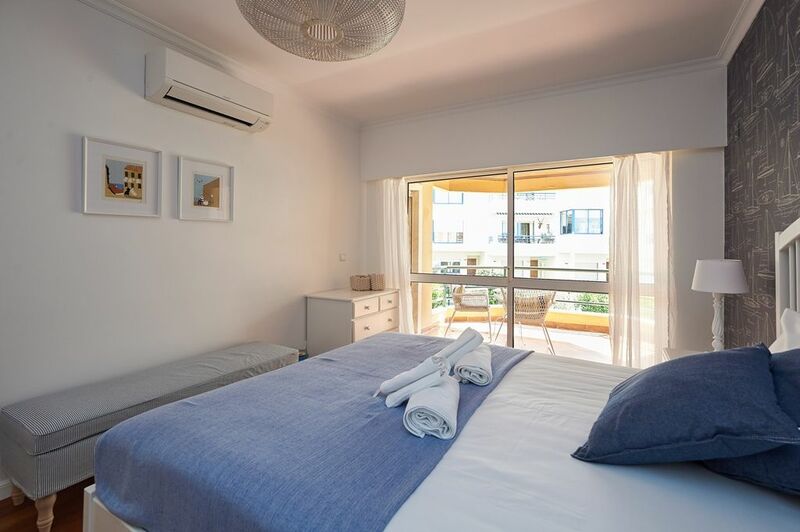 Visit Casa da Guia for delicious food close to this holiday property or drive a short distance along the coast line to try some fresh grilled fish. 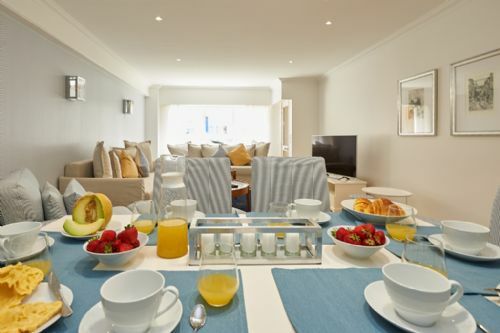 There are plenty of sea food restaurants between Guincho Beach and this holiday apartment. 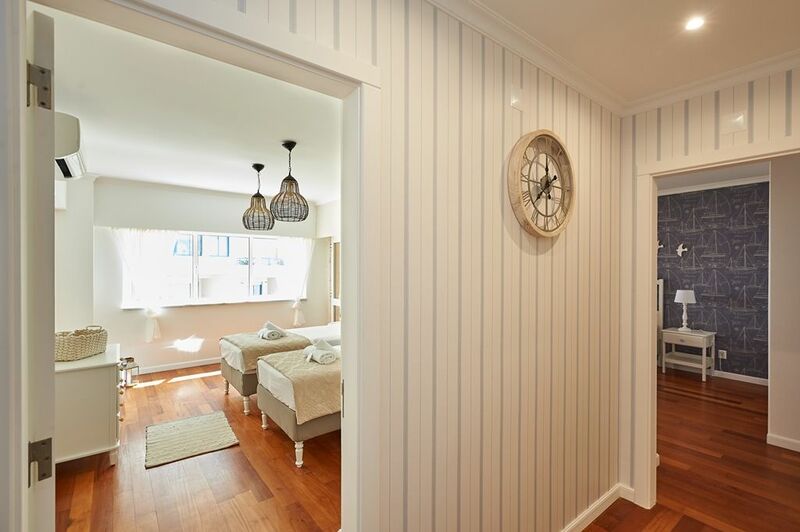 “Fabulous Apartment in good location with sea view. Thank you for making this such a magical stay. 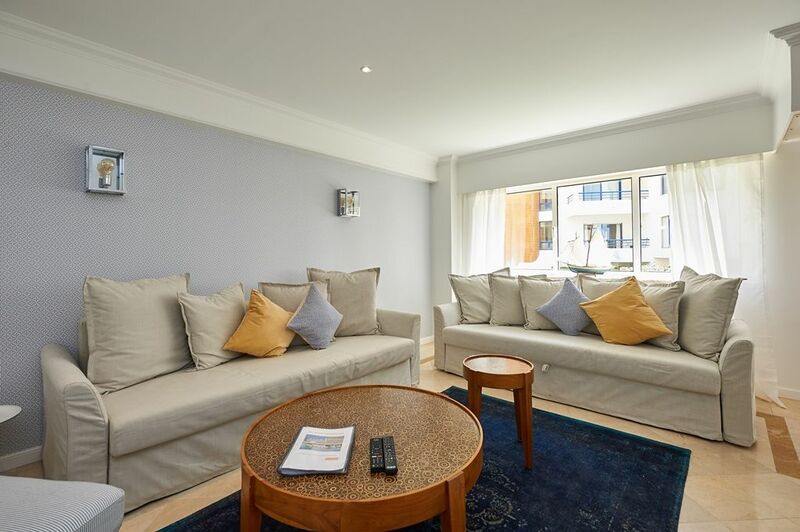 We loved the apartment both the layout and the fact that it had been tastefully redecorated to high standards with comfort and convenience in mind. The pictures don't do it justice. The surrounding area was great and we enjoyed hiring bikes locally to explore the area. We found our apartment to be really beautiful, could not ask for better. From the moment we arrived at the apartment the lady that met us was very nice and told us to contact her if we had any problems. We did not have to contact her of course. The apartment was huge, kitchen clean all mod cons. It was a very quiet area around apartment and everyone in the reception area were really helpful. There are plenty of restaurants across the road and a brilliant coffee shop just over the road and quite a good supermarket. We were with our daughter and friend and they thought the pool was great most days it was like having your own personal pool. We will certainly be coming back and were very impressed with the Portugal portfolio site. 02/10/2015 - Stephen and Tricia C.
Tivemos uma otima estadia do apartamento do edf. Oceanario. Otima estrutura e com muito conforto. 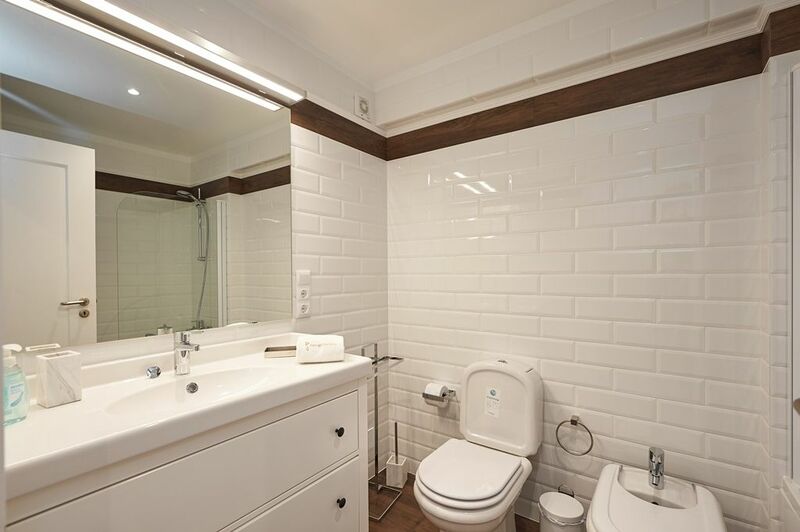 O apartamento é totalmente mobiliado e equipado, perfeito para acomodar nossa familia em nossas ferias. Silencioso,aconchegante e com otima localização com certeza iremos repetir nossa estadia. 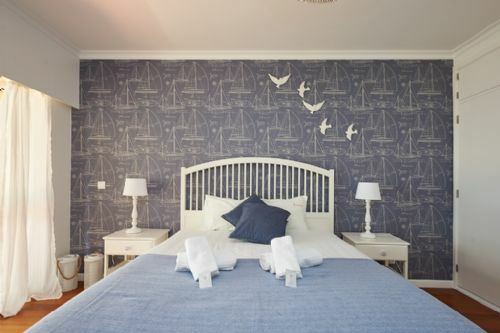 We enjoyed a very pleasant week in the Oceanario apartment in Cascais. 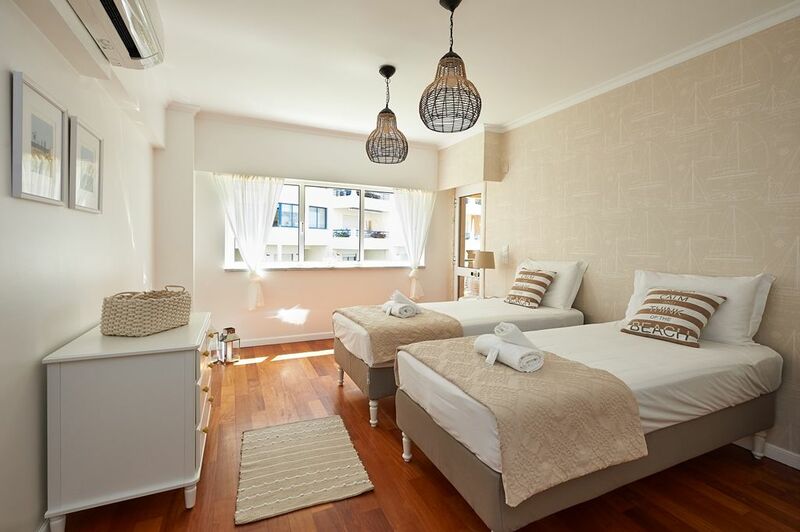 The apartment was spacious, well equipped, very comfortable and clean and tidy. The walk into town was a little bit longer than we had anticipated, being more like 25-30 mins rather than the 10-15 mins we had anticipated but on the way down the hill this was a very pleasant walk. On the way back as there was 4 of us we tended to get a taxi back as it worked out much cheaper than the bus and much more convenient. The staff at Portugal Portfolio were very helpful and well informed with regards to all matters including travel and other logistics. 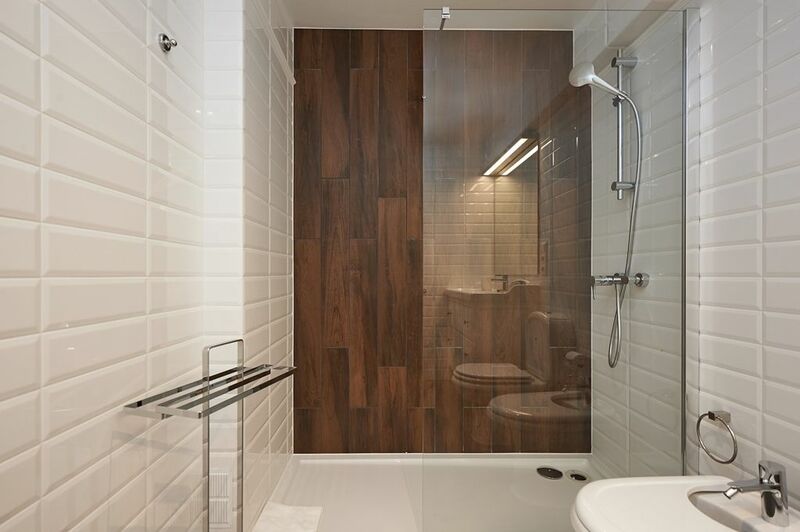 Nous avons passé deux semaines dans un appartement très propre, très agréable et très confortable, spacieux pour quatre personnes, très bien équipé ( superbe cuisine, deux salles de bains complètes). L'immeuble est très calme, gardé en permanence, le stationnement est facile dans la rue, et vous disposez d'une excellente boulangerie et d'une supérette juste en face. La situation est tranquille ( la route passe devant l'immeuble mais les chambres donnent sur le côté). 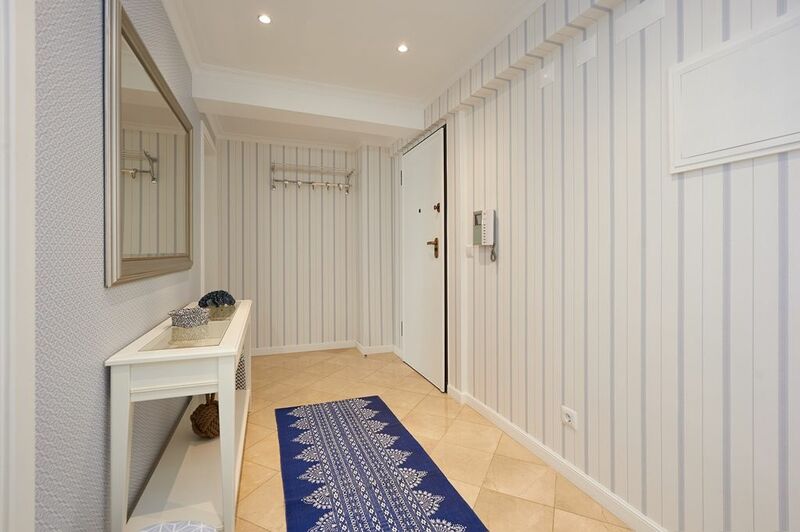 Vous pouvez rejoindre le centre de Cascais par une très belle promenade ( environ 30 mn de marche) et vous êtes directement sur la route qui mène à la superbe plage de Guincho ( voiture, bus ou vélo). La piscine est superbe, grande et chaude, et peu fréquentée. L'organisation de Portfolio est impeccable, ils fournissent beaucoup de choses en fonction de votre demande et répondent très rapidement aux mails. Les adultes et les adolescents ont passé d'excellentes vacances! 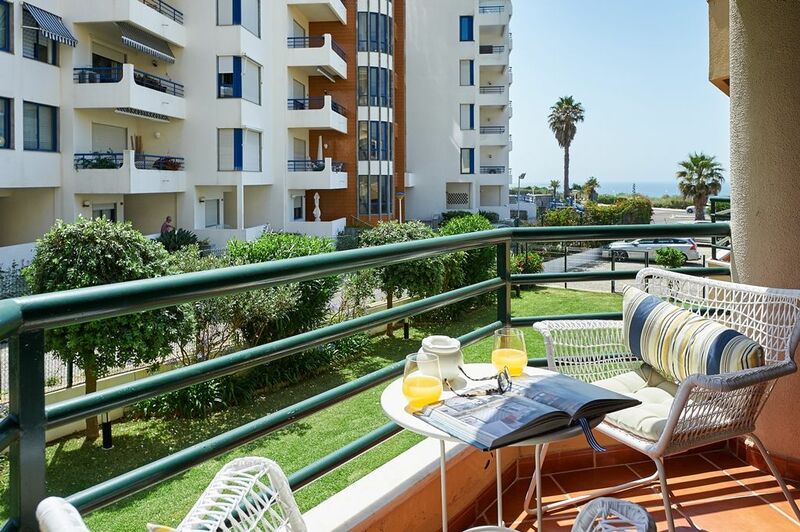 Beautiful apartment in a great location and a great service through Portugal Portfolio, I would highly recommend it. "Excellent well appointed and spacious accomodation and facilities, with local supermarket and patisserie over the road. About a mile from the centre of Cascais, but a lovely walk down the coast road and frequent buses during the day and early evening. Cascais a great place - plenty of good restaurants and ice cream parlours. 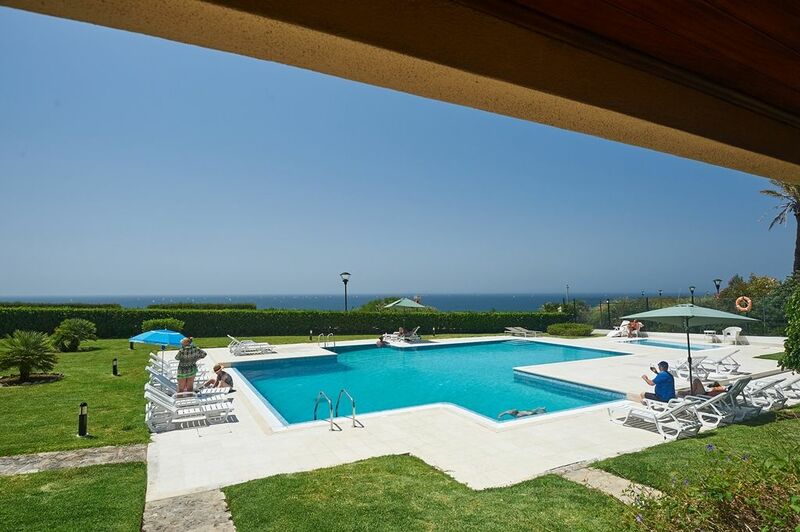 Lovely pool - although sun loungers are not supplied with this particular apartment, it was not a problem." Hi Thanks a mill for your mail. We had a lovely time at the Oceranerio Complex. 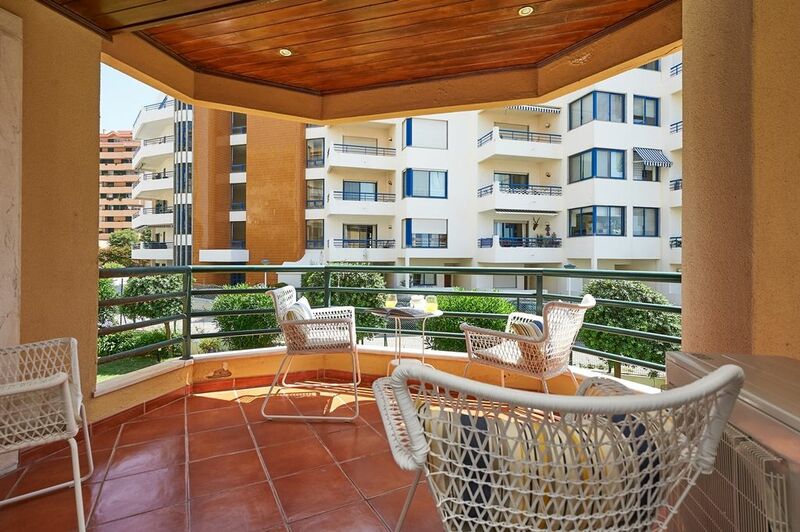 We spent 10 nights in the bottom floor apartments with a spacious balcony which was all very secure and the complex had 24hour security which was great peace of mind. All amenities were in perfect condition and everything we could possibly want was available in the apartment and if not the Portugal Portfolio team were there to call upon to arrange anything, but they provided a list of extras before we arrived which we wouldn't have thought of that we very much so needed with a small baby. 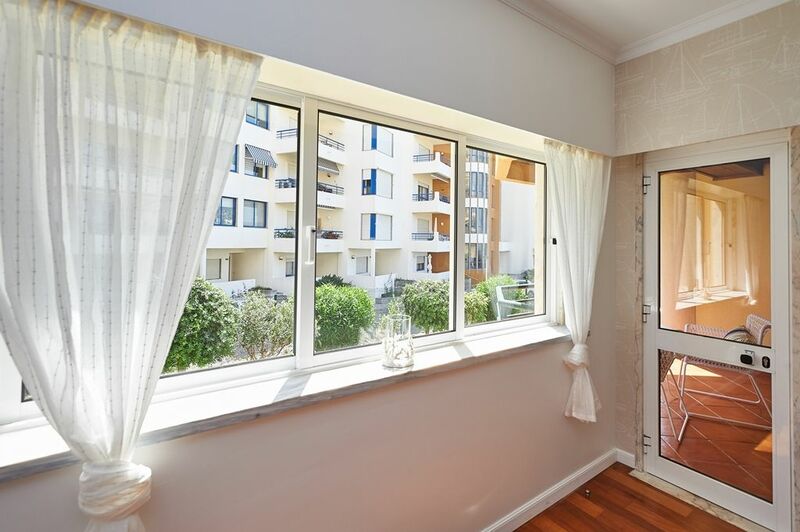 The apartment was clean and the location was ideal and exactly what was described in the information. The pool area was comfortable and clean with some sun loungers available if not the nice surrounding gardens were lovely to sit in when the weather was good. We also availed of the airport transfers from the team the driver was waiting on us upon arrival, very nice spoke great English had a safe car seat for the baby and arranged pick up time for departure and again was right on time to get us to the airport according to our check in. I highly recommend the team as they aided us in selecting the area we were looking for and what we needed travelling in a group and with a small child and had a lot to offer, payments were very secure and reasonable and I would defiantly use the site again. Thank you, we had a superb holiday, the apartment was perfect and the airport transfers very efficient. We hope to return sometime and would not hesitate to book with you again. 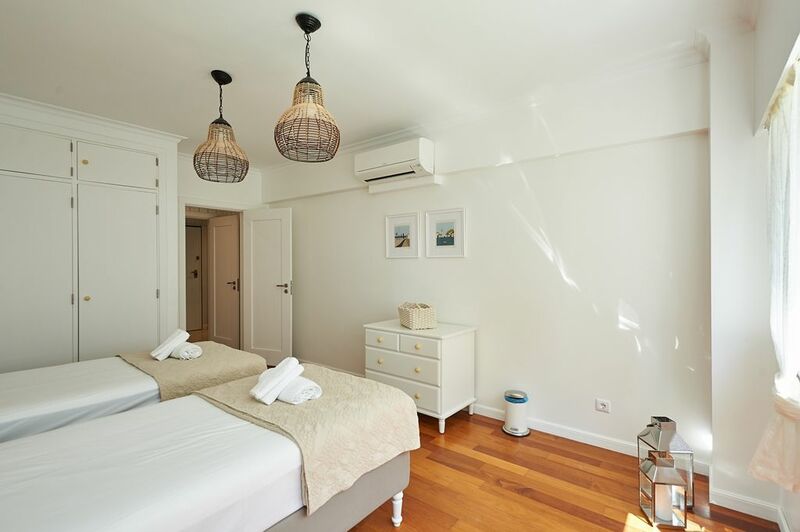 We really enjoyed our stay at the Oceanario apartment – it was excellently located with access to nice restaurants and a supermarket across the road and just 5 minutes in a taxi from the centre of Cascais. 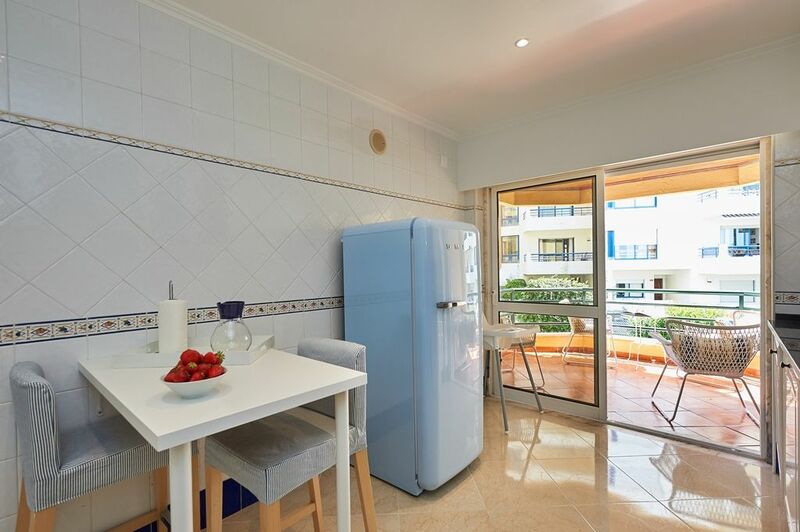 The apartment itself was comfortable and clean, the complex was quiet and peaceful and the pool was very nice with plenty of sun loungers. My only criticism would be regarding the air conditioning in the apartment – this did not work very effectively (or else it was very difficult to work!). We ended up not using it for most of the time and some nights were quite hot and muggy. Also one of the doors to the patio (from the living room) had no key so we were unable to lock it properly so this should be addressed from a security perspective. PortugalPortfolio: Thank you for your valued feedback Aoife. We will pass this on to the owner so that it can be looked at and we have plans to include a house manual in each of our properties soon so that will help with the use of all appliances. Glad you had an otherwise good stay. The Portugal Portfolio Team!